Morning LIMettes... 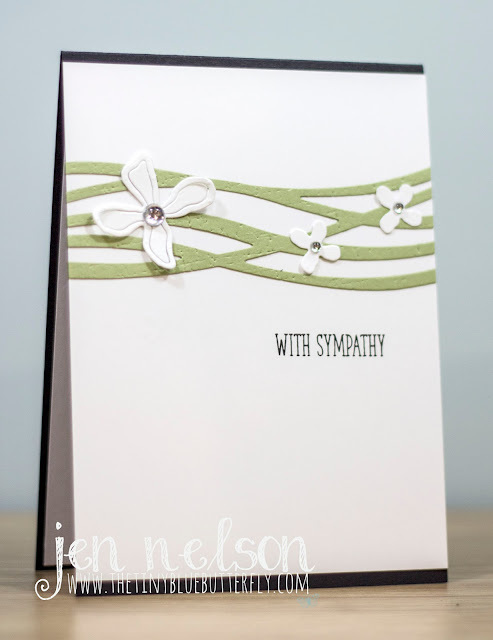 I'm still on holiday for a few more days but this weeks challenge over at Less Is More is Emboss Resist! 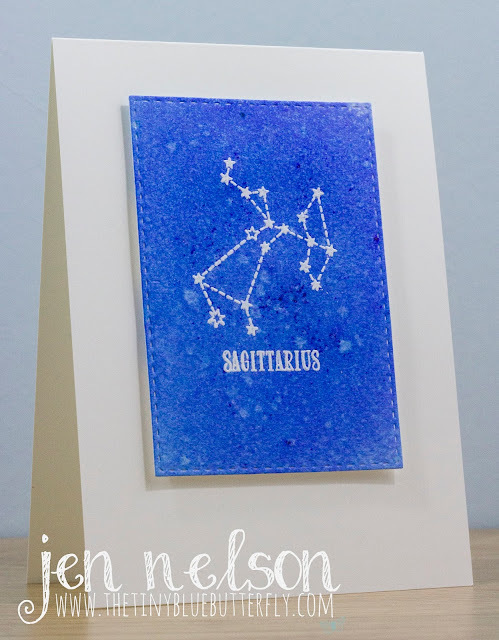 For this card I used Hero Arts stamp embossed in white and then bright blue brusho for the background. Morning LIMettes, Happy Saturday.. I am currently on a my hols somewhere on a dive boat in the red sea without internet but I still thought I would join in with the rest of the DT. 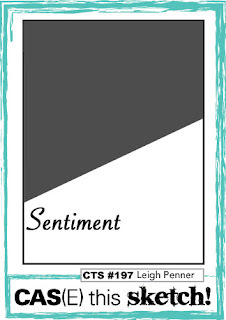 This week the theme over at Less Is More is Vintage... This is what I came up with! Sorry it is a really quick visit from me this week.... I'll have another share next weekend for the new LIM then I will be back after my vacation.. 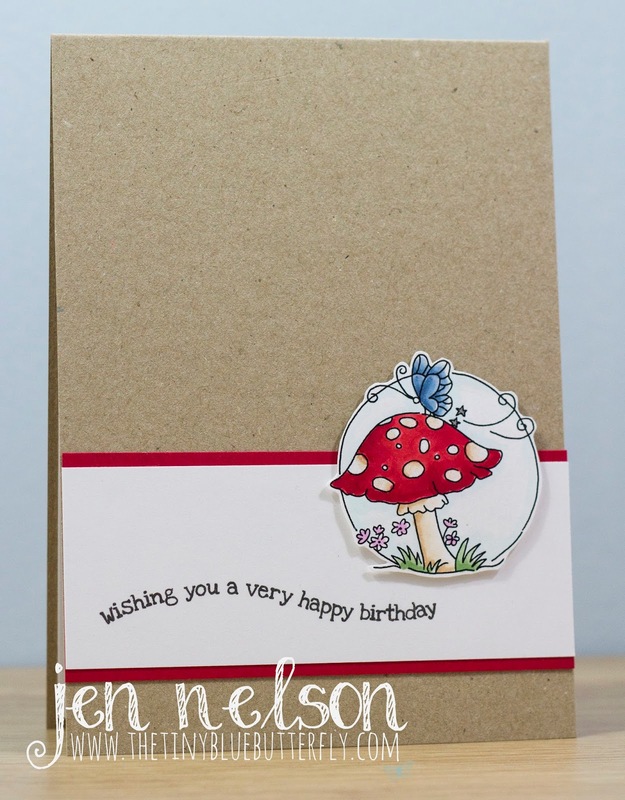 I have been working on filling up gaps in the card box and I never seem to have any sympathy cards so I thought I would make some using the gorgeous Botanical Builder Dies from Stampin Up. I need to check all my dive gear ready for my holiday and then I'm off to Thomas Rhett gig tonight... It's going to be another busy day. 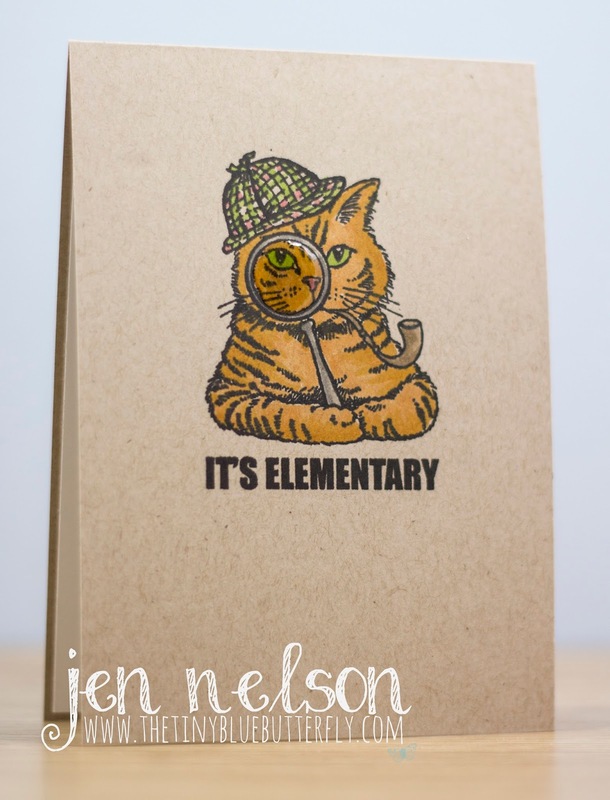 I have gone for a favourite, Sherlock Holmes and use this fabulous stamp which was just perfect! The stamp actually has a sentiment across the top, so I masked this off with a post-it note and then stamped it using the MISTI tool. It's lightly coloured in with Copics and finished off with some glossy accents. Hope you have a great Saturday, can't wait to see what you come up with and don't forget to vsit the rest of the DT. Morning, I have a second card using the inspiration photo from Novembers LOTV Facebook challenge for you today. You can find it HERE. 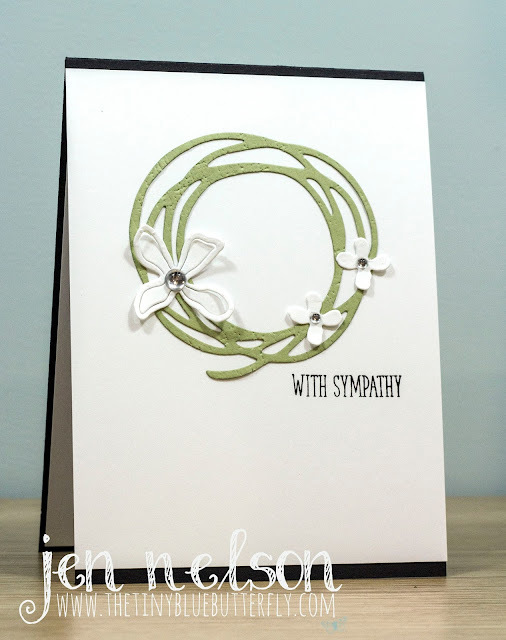 I have taken the colours and used them as accents on this card, the complete opposite of my first one. A reminder of the inspiration photo is below and check out LOTV Facebook page and the Ideas To Inspire blog for more inspiration. There are still plenty of goodies available on my for sale page, please click on the below and it will take you to the For Sale page!!! Go on, grab a bargain! Have a great Friday. 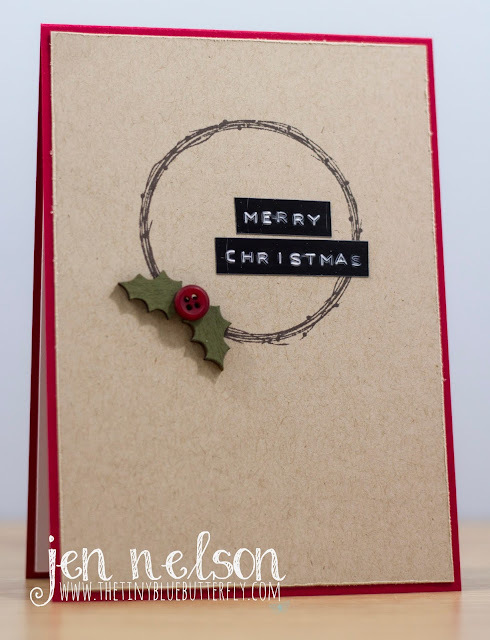 I'll be back tomorrow with a new Less Is More challenge... It's my favourite... One Layer Cards! I though I would try colouring tone on tone for this card, something I'm not sure I have done before but I seem to have found my mojo and be back into the swing of it and trying new things. Morning.... quite a few of my friends have either moved or purchased their first home this year... 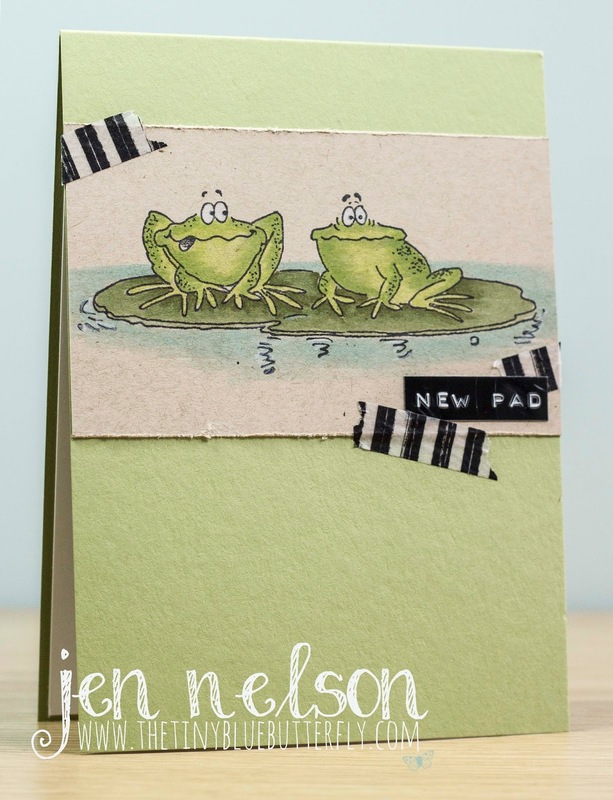 I have this Penny Black stamp from many years ago and love it for a funky 'New Pad' card. These frogs are just so much fun! 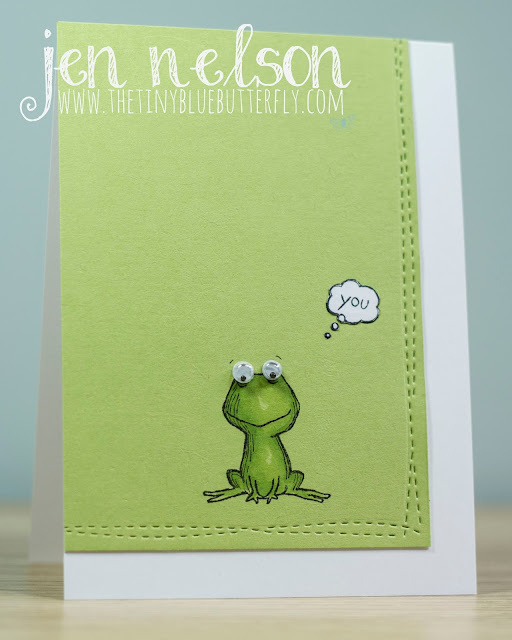 I decided to colour them up on Neenah Desert Storm card stock.. I love how the greens come up so well. A quick sentiment and some washi and it's all done. I'm hoping to get ahead with crafting over the next few days before I go diving... Now I have moved the Craft Studio I am a lot more comfortable working in there... really does show how much the space drives your mojo sometimes. 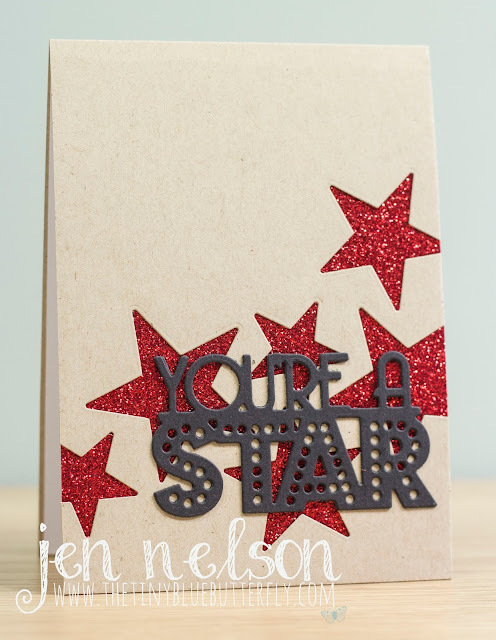 The backdrop of stars sits perfectly behind the bold sentiment, I really am happy how this card turned out. It's a busy week at the moment and I am still trying to fit in the gym and sorting out the craft room .. there are boxes everywhere at the moment and I just keep moving them around from one place to the other as I craft. I'm still falling over the stash I have for sale so if you would like to check out what I have for sale, please click on the below and it will take you to the For Sale page!!! I really wanted to show you how you can use LOTV stamps to make a one of those popular scene cards. This image is retired but it was perfect for the sketch. I started by stamping the image onto Neenah White card stock and then again onto masking paper and cutting out the top section around the polar bear and penguin. I covered up the stamped image and bottom section and using a blending tool with Tumbled Glass and Weathered Wood distress inks, I carefully blended away from the image to the top of the card piece. Once this was done I then coloured in the image with Copics. 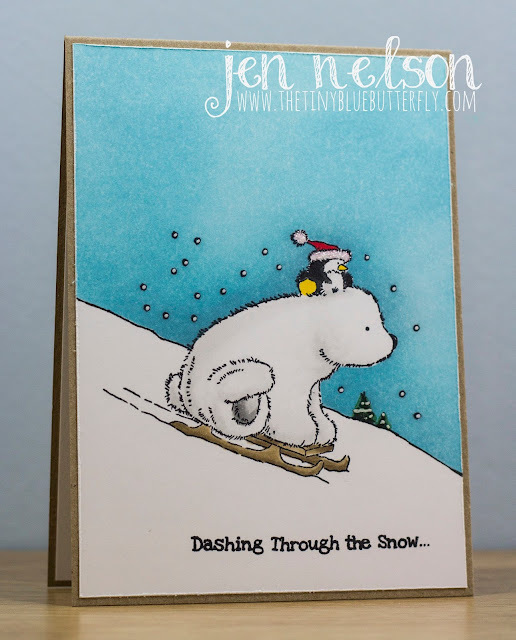 The sentiment was straightened using the MISTI (it's perfect for this) and then stamped on the panel, then the card is finished off with white gel pen and a little stickles. I also said I would show you my goodies from Saturday at the NEC... Here is a snapshot of my haul... I cannot believe I never had any chalk inks before!